From February 14 until March 22, an exhibition in the Old Town Hall will showcase over 70 visualisations of possible future developments in Brno. On Wednesday, February 13, you are invited to a launch party for the exhibition. Visualisation – Mendlovo náměstí by Michal Palaščák and Michal Poláš. // Source: KAM. Brno, Feb 12 (BD) – From Thursday, a special exhibition will open at the Urban Centre, housed within the Old Town Hall. “Seven Figures of the Future” will showcase over 70 visualisations of designs submitted as part of seven different architecture and urban planning competitions in Brno over the last two years, including the most recent competition for a design for the new Špitálka smart district, which is ongoing. The competitions were run by the City Architect’s Office (KAM), and range from projects for particular buildings or squares, to entire districts. Across the seven competitions, entries were submitted by 55 different architecture studios from across the Czech Republic, as well as studios from Italy, Poland, and Japan who took part in the design competition for the Brno Exhibition Centre. As well as generating diverse interesting ideas for concrete projects, these competitions allow the City Architect’s Office to meet new designers who can contribute to the urban planning and spatial development of the city. For some of the competitions showcased in this exhibition, such as the Creative Centre on Bratislavská or the Na Kaménkách residential area in Černovice, contracts have already been signed with the designers. City Architects are currently conducting a planning study of the proposals for the Brno Exhibition Centre. Visualization – urban planning competition for “Na Kaménkách”. Source: MMB. 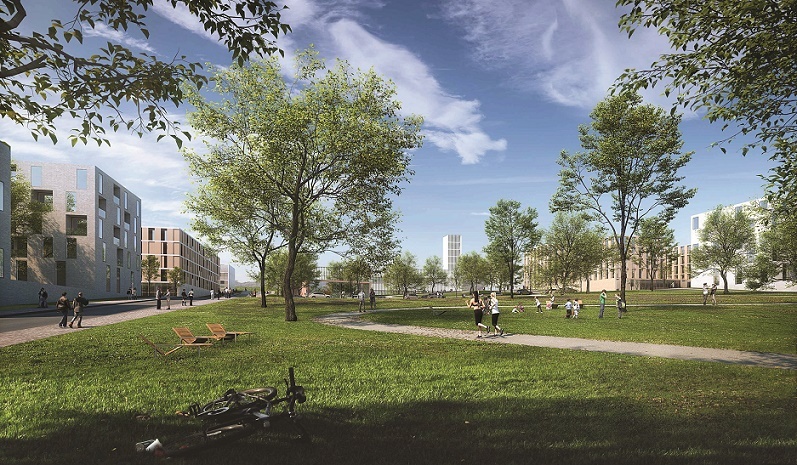 New ideas are still being submitted for the Špitálka redevelopment, which aims to turn a disused factory into a smart neighbourhood over the coming years. 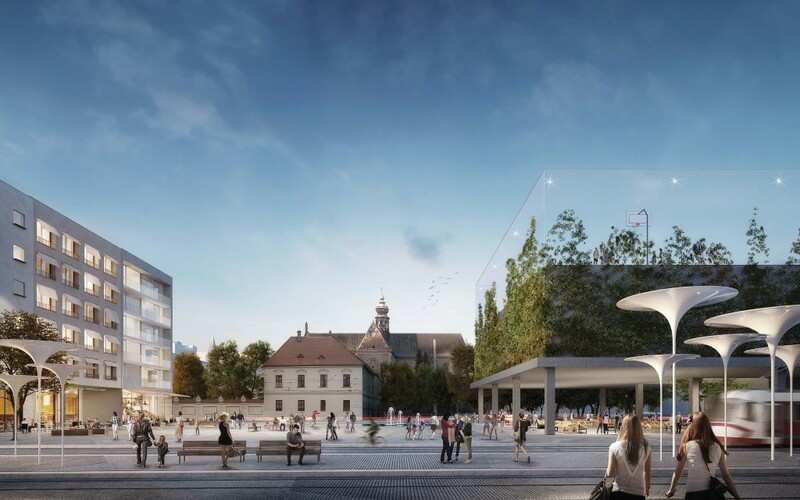 The other competitions featured in the exhibition will be the redevelopment of Mendlovo náměstí, the social-health complex at Červený kopec, and the Nová Bystrouška leisure centre in Bystrc. On Wednesday, there will be an opening viewing for the public from 6pm. You can find out more on the Facebook page for the event. Exhibition: Urban Center, Mečová 5, February 14 until March 22, Mon-Fri 10am-12pm / 1pm-6pm, free entry.